It’s the holiday season, which ideally means being thankful for your blessings and spending time with your loved ones. But more often than not it means spending a lot of money and eating a lot of food. And we’re here to help you with the first part! Here are ten items no self-respecting book-lover should do without this Christmas! Currently selling at a steal from Amazon, the Civil War trilogy box set is ideal for the history buff in your life. 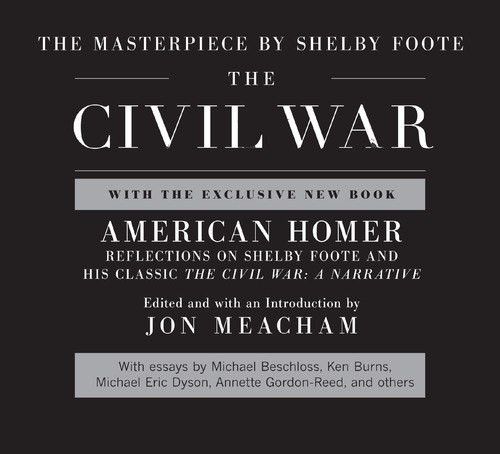 The set includes brilliant historian Shelby Foote’s celebrated three-part set on the Civil War, as well as a new trade paperback called American Homer: Reflections on Shelby Foote and His Classic Civil War: A Narrative. Despite the overabundance of colons in that title, it’s sure to make your own historian quite stoically pleased. This beautiful set of leatherbound, gold-leafed classics would look handsome on any shelf and warm the heart of any book nerd. 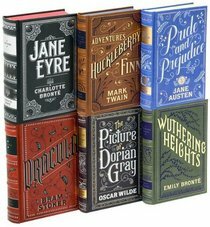 Including Charlotte Bronte’s Jane Eyre, Jane Austen’s Pride and Prejudice, Bram Stoker’s Dracula, Mark Twain’s The Adventures of Huckleberry Finn, Emily Bronte’s Wuthering Heights, and Oscar Wilde’s The Picture of Dorian Gray; all in attractive, distinctive and eye-catching bonded leather editions, this boxed set is oh so pretty. English majors, Anglophiles, Vic lit fiends, and anyone who curates an aesthetically pleasing bookshelf. The oversized hardcover duo packaged in a very handsome slipcase contains the first five volumes of the stunning Dark Tower graphic novel series by Marvel and a separate volume of bonus material! The graphic novel series is gorgeously illustrated and devastatingly written, and the collection looks mighty fine all together in one spectacular edition. 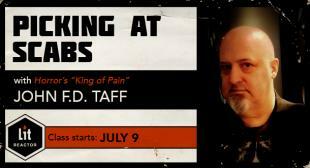 Stephen King fans, comic book fans, fantasy fans, western fans and me. 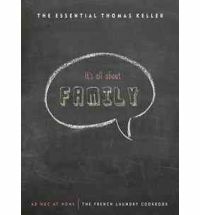 Two of the most acclaimed cookbooks of the past fifteen years are contained in this stylish gift: French Laundry and Ad Hoc at Home, named after award-winning chef Thomas Keller’s two most popular restaurants. Each book contains marvelously original recipes and elegant photos, offering a groundbreaking approach to food in one stately slipcase. Are you a millionaire with a rock ‘n’ roll lover in your life? Buy them this super expensive product! This limited edition (only 1,500 hand-numbered copies were made) is massive, featuring breathtaking, original photography of the world’s most elite guitars. 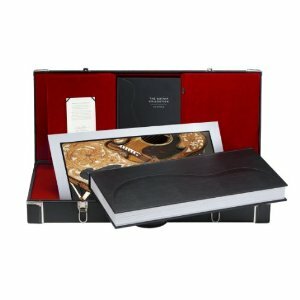 The book includes a “museum-quality” print of a different premier guitar (you can select your recipient’s dream axe) and the whole thing is swaddled in a nickel-plated, leather guitar case! It’s crazy. Guitar players, naturally. Pretty much only guitar players. 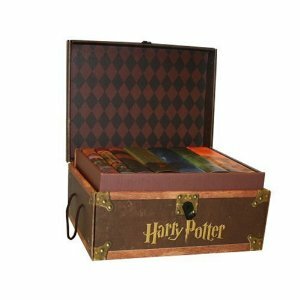 All seven volumes of the astoundingly popular Harry Potter series by J.K. Rowling are encased in a sturdy trunk—much like Harry’s!—that includes decorative stickers, handles, and a privacy lock. 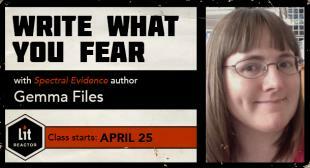 It’s a clever, adorable presentation of a phenomenal epic for adults and children alike. 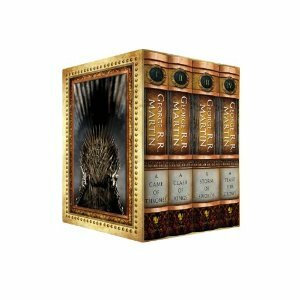 Anyone who hasn’t read the series but really should, who has read it but doesn’t own it, or who owns it but still wants this anyway because her name is Meredith Borders and she is a sucker for cleverly presented media boxed sets. Each issue of MAD Magazine includes an Al Jaffee fold-in. Readers take in the scene on the page, then fold the page so the A arrow meets the B arrow, revealing the incisive punch line. 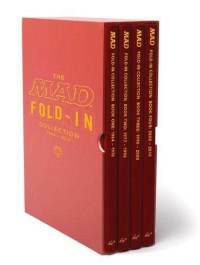 This classic gag is often the best part of the magazine for any MAD lover, and in this four-volume collection, each fold-in is reproduced at its original size, with a digital representation of the folded image on the opposite page (so your recipient doesn’t have to fold the page of his or her fancy new book). The collection also includes essays from humorists and writers, and all four volumes are presented in a lovely slipcase. The fella in your life who grew up on MAD Magazine but never grew out of it. Stieg Larsson’s wildly popular trilogy, beginning with The Girl With The Dragon Tattoo, has taken over the literary world in the past couple of years, and with a Swedish film adaptation already successful and an American adaptation by David Fincher being released this month, now’s the time for any lovers of crime fiction who haven’t read the series to start. 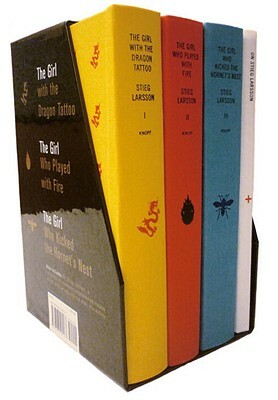 This hardcover box set is striking and includes the book On Stieg Larsson, about the intriguing and evasive late author. 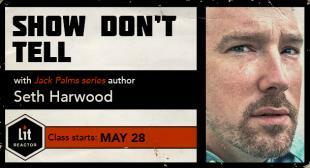 Friends who love a good thriller but have missed the series so far; anyone who’s expressed interest in seeing the film without having read the books first. 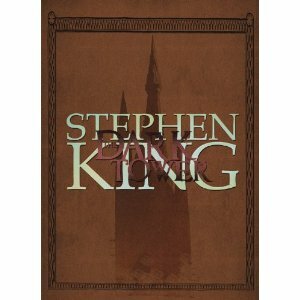 This comely collection includes the first four novels in George R.R. Martin’s wonderful fantasy series beginning with A Game of Thrones, which has since been adapted into a highly successful HBO series. 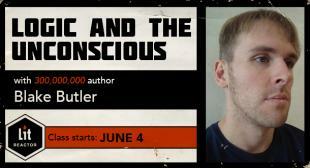 The books are gripping and vital, and have set the standard for the modern fantasy novel. 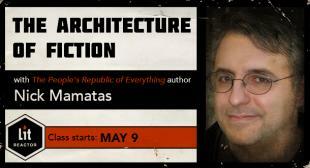 The collection’s on major sale at Amazon right now, too! 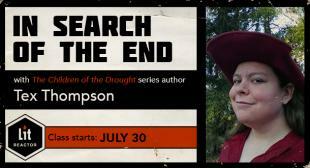 Fantasy lovers and fans of the television series. 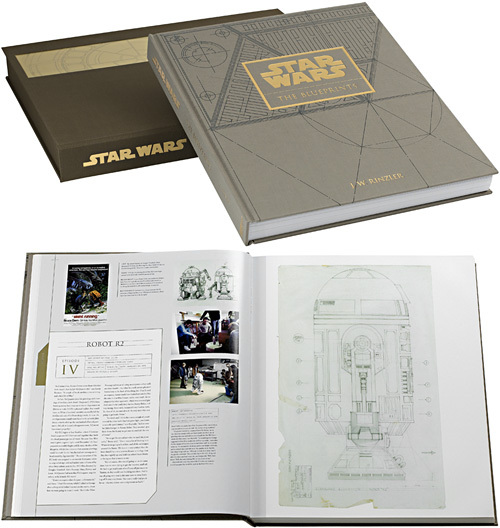 This exhaustive—and expensive!—book contains the original blueprints for the creating of the Star Wars saga. Gathered from LucasFilm archives, these maps are supplemented by insightful commentary and give an intricate, backstage look at the design, engineering and artistry that went into one the most popular film series of all time. Discover the design concepts behind the Rebel blockade runner hallways, Jabba the Hutt’s palace, the Death Star, the Tatooine Homestead, and dozens of other iconic scenes. 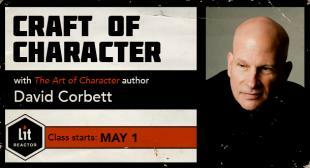 It’s a limited edition book with only 5,000 hand-numbered copies available, so buy yours today! The nerd who has everything. 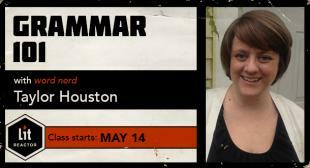 I hope I've helped lighten your wallet and lessen your gift-giving anxiety today. But most importantly, never forget that one of the best gifts you can give a loved one is a cherished book with a thoughtful inscription. Happy holidays! 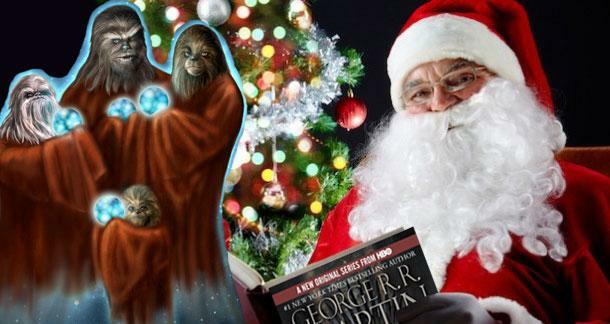 I want a family of Chewbaccas to sing me Christmas carols in Wookie. Hey guys, how about posting some non-Amazon purchase links for these? The evil empire gets by just fine without our help! The first book in Stieg Larsson's trilogy is "Men who hate women", not "The girl with the dragon tattoo"
The English translation title has always been "Dragon Tattoo." Maybe in your neck of the woods. I know, I like "Men Who Hate Women" much more. Sorry buddy, but Wookie is the species name. Shyriiwook is the name of their launguage! The proper term is "geek" thank you very much. Either way, I wouldn't want to have to bathe a wookie.